Faculty and student research endeavors in chemistry, biology, geology, physics, engineering, health sciences and other fields at NIU will receive a major boost with the addition of $2.5 million in state-of-the-art scientific instrumentation in the coming years. The Division of Research and Innovation Partnerships (RIPS) is launching the five-year equipment-purchase program with Shimadzu Scientific Instruments (SSI), a leading manufacturer of analytical instruments used in scientific research. The NIU Board of Trustees approved the plan in November 2017. “We’re going to be able to do experiments that we’ve only dreamed of in the past,” said Elizabeth Gaillard, who spearheaded the project for RIPS and will have managerial oversight of the new equipment. Gaillard is an NIU Distinguished Research Professor in the Department of Chemistry and Biochemistry. Gaillard said NIU is receiving discounted rates on the equipment, a suite of software, and technical support and maintenance through the Shimadzu Partnership for Academics, Research and Quality of Life initiative. A laboratory housing most of the new instruments and recognizing SSI’s contributions will be established in LaTourette Hall. A triple quadrupole mass spectrometer, used for collecting mass and structural information on proteins and molecules. The first piece of equipment, however, will be an X-ray fluorescence spectrometer, scheduled to arrive at Davis Hall late this spring. The spectrometer can be used for chemical and elemental analysis of a wide range of materials including metals, glass, ceramics and geologic specimens. A triple-quadrupole mass spectrometer, used for collecting mass and structural information on proteins, drug molecules and other molecules (anticipated to arrive in August). 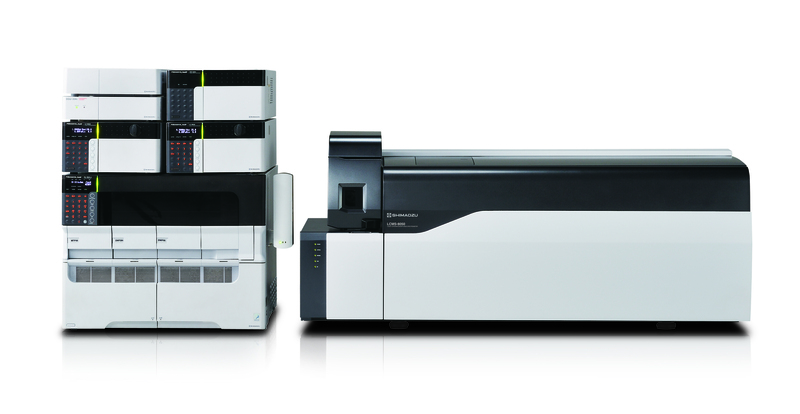 A MALDI-TOF mass spectrometer, used for obtaining mass and structural information on very large molecules such as proteins, protein complexes, DNA and other nucleic acid products, and selected large synthetic polymers (anticipated to arrive in 2019). A gas chromatography-mass spectrometer (GCMS), used for monitoring microscopic quantities of compounds related to environmental pollution, forensic applications, and other new materials and chemicals (anticipated to arrive in 2020). 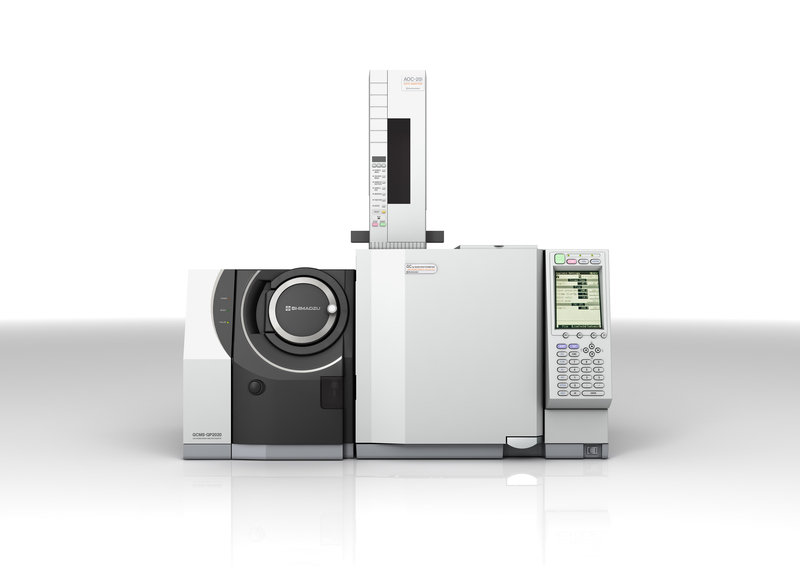 A gas chromatography-mass spectrometer (GCMS), used for monitoring microscopic quantities of compounds. Gaillard said the cloud-based suite of software that will accompany the equipment will enable remote access to experimental data and analysis applications. This is a key feature that will make it easy for NIU faculty and students to collaborate with researchers at federal laboratories and other universities. She also believes it will deepen NIU partnerships with community colleges. RIPS Vice President Gerald Blazey said the equipment upgrades and additions will likely have unforeseen benefits as well.